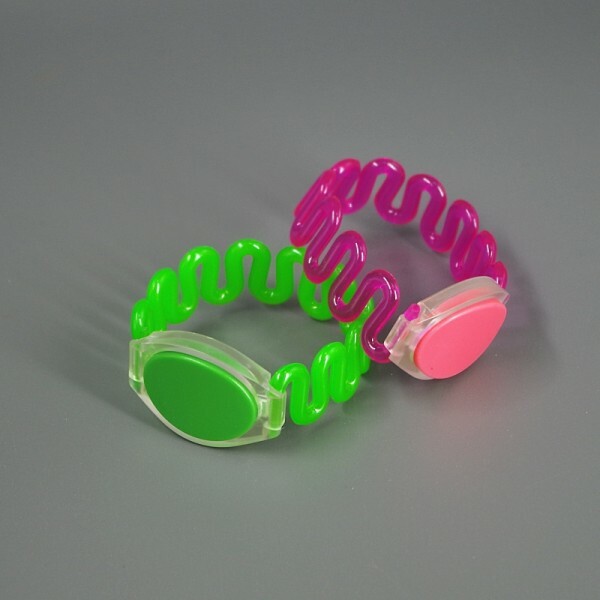 Colorful plastic RFID bracelet is very suitable for Spa, Swimming club, Gymnasium, access management smart identification solutions. 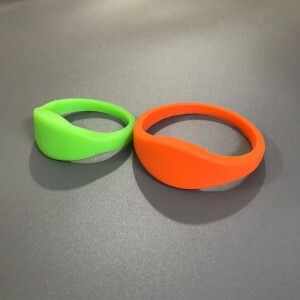 STARNFC provide various plastic RFID bracelet can be personlization such as laser number, silk-sreen printing logo , encoding etc. 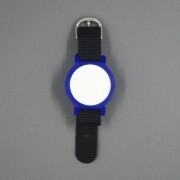 Color options: Blue, yellow, red, green, orange, black and so on. 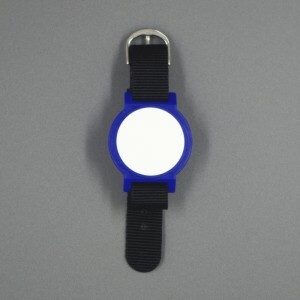 STARNFC is a leading professional RFID bracelet supplier. 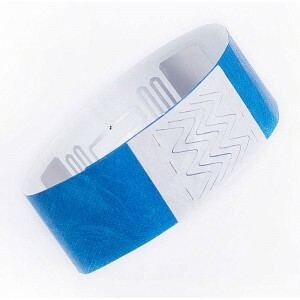 We contol the quality and the RFID wristband cost. 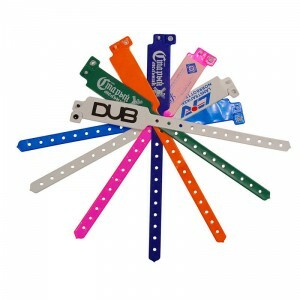 Buy RFID wristbands directly from us ,factory price . 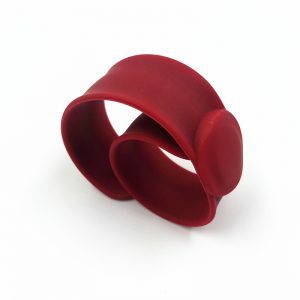 If you are intersted in , please contact us.